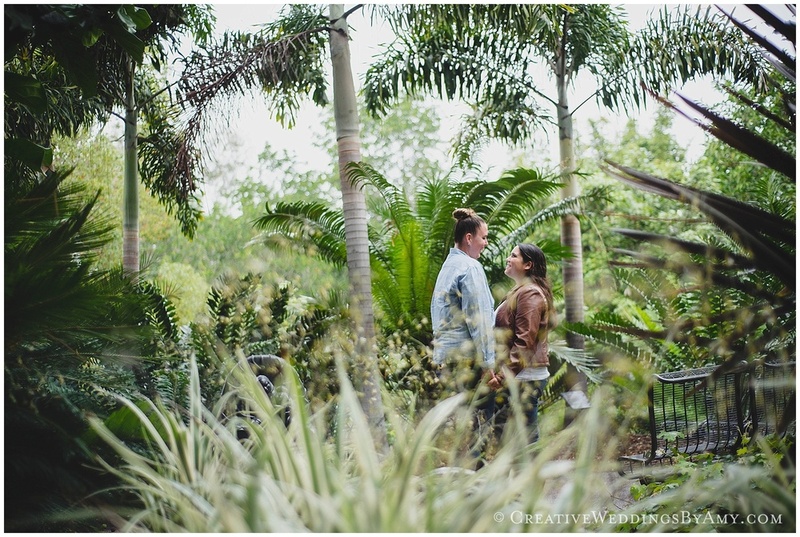 When Ashley and Kim mentioned the idea of their engagement session taking place at the San Diego Zoo, I could barely hold in my excitement. 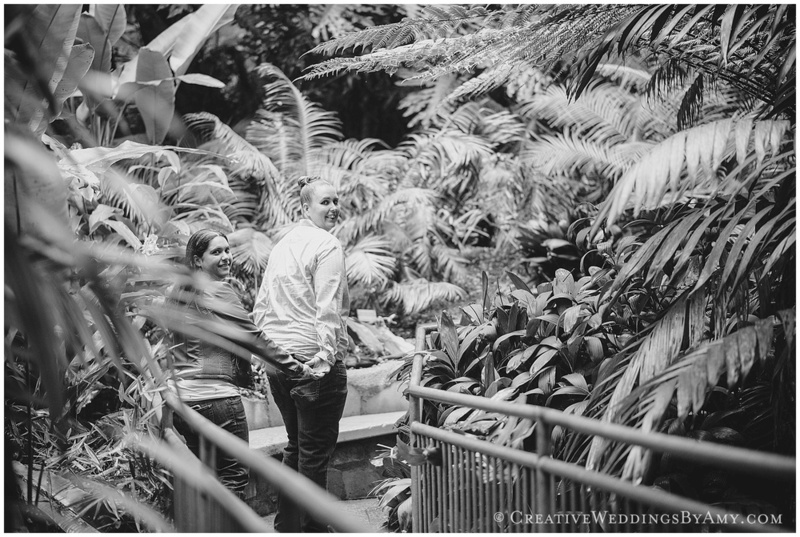 For obvious reasons, it's a fun-filled place on any regular weekend, but being able to capture a happy couple there on an early Saturday morning was icing on the cake for a photographer. We had such a leisurely walk throughout the morning as we caught up on their wedding plans. We were sure to hit up the exhibits that meant the most two the two of them and also managed fit in Skyride and a little hike through Fern Canyon (my personal favorite). 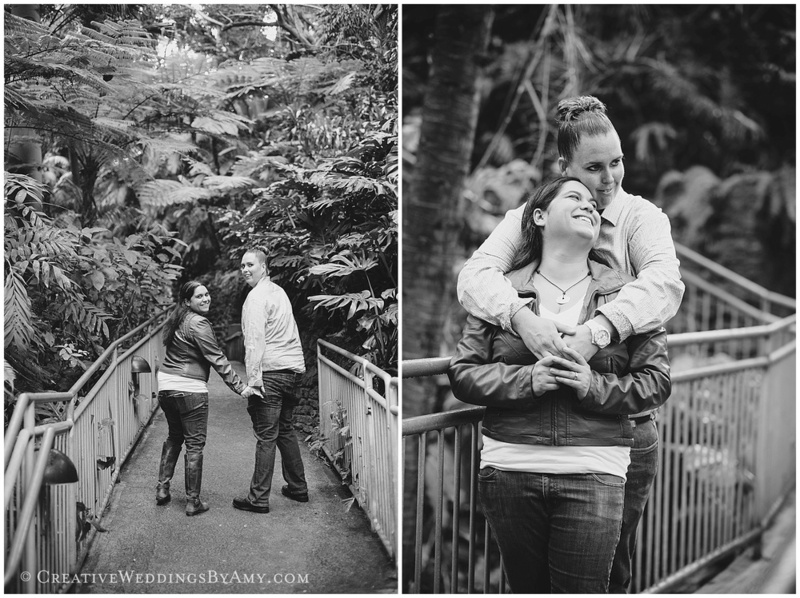 I can't wait to photograph these two ladies in February!